Our early care and education teachers are among the finest in the field and are committed to children and families. 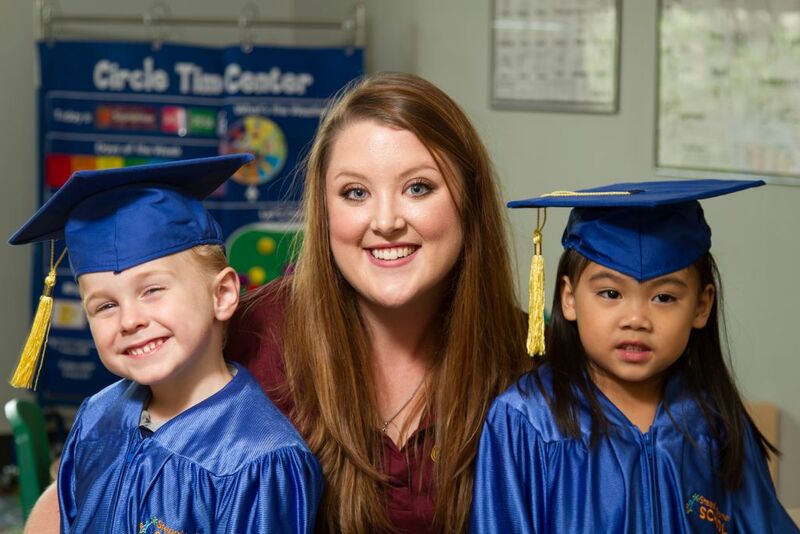 They understand how young children grow and develop during the early years and tailor their learning plans to achieve every child’s developmental milestones. For our educators, their work is a call to excellence and they are supported by our extraordinary training and career development opportunities. 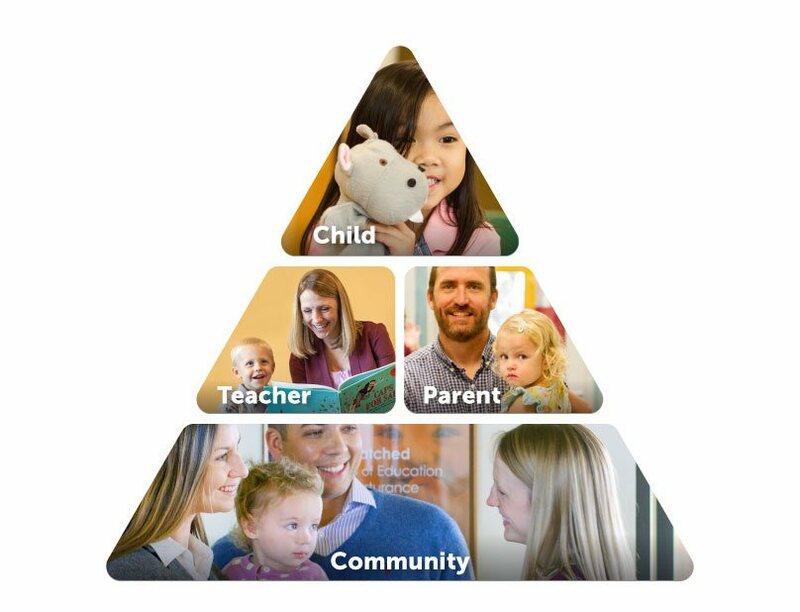 One of our strongest philosophical tenets at Stepping Stone School is the teacher-family connection. Stepping Stone School exceeds expectations when it comes to these important relationships. This includes teacher-child, teacher-parent and teacher-administrator relationships, all of which contribute to the quality of education in the classroom. A personal connection with parents bridges school and home life through continuous communication and understanding. Each of our educators undergoes a rigorous selection process, designed by Rhonda Paver, M.A. and implemented by the executive team. Rhonda makes a concerted effort to meet with each new hire personally. Every one of our new professionals attends a comprehensive in-house orientation and training, custom-designed by our team of early education and care experts. Our professional educators receive daily guidance and support from both their peers and our administrators. Questions are quickly answered and problems are promptly solved.